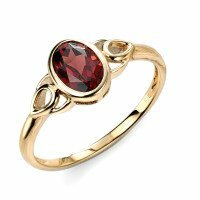 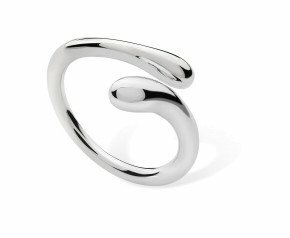 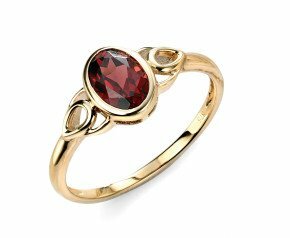 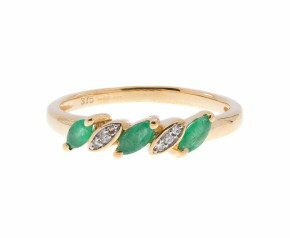 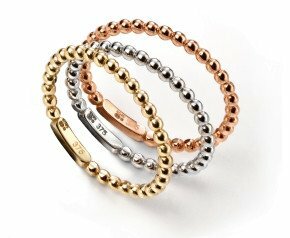 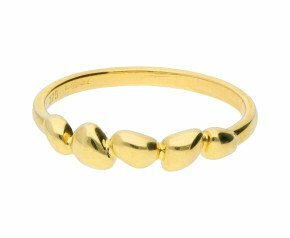 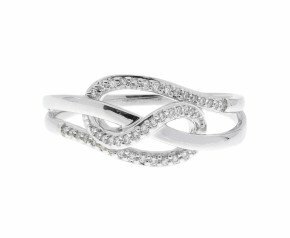 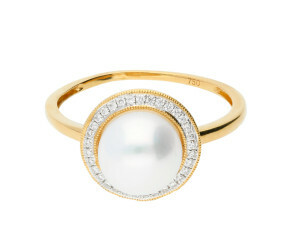 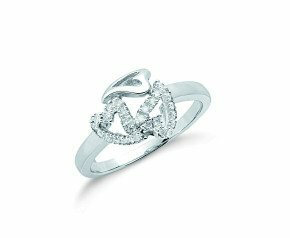 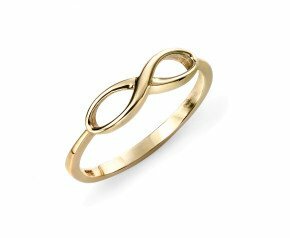 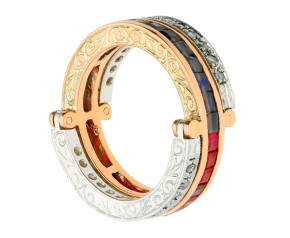 Rings - Shop our collection of elegant, graceful, sophisticated and fun rings. 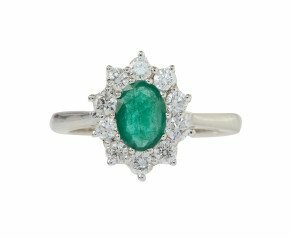 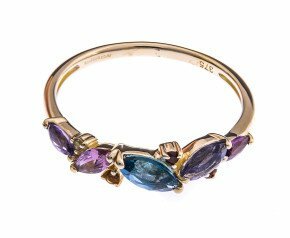 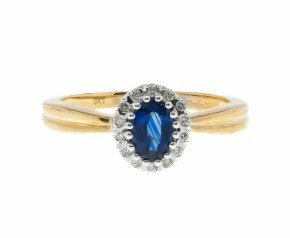 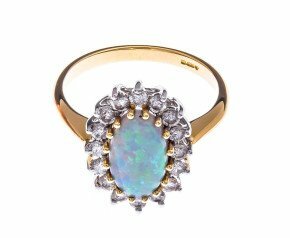 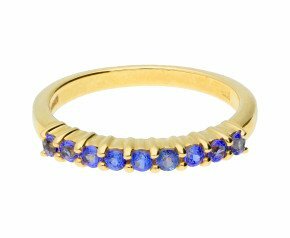 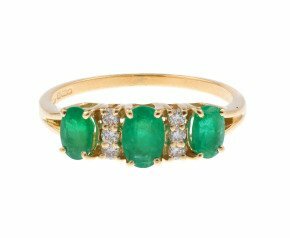 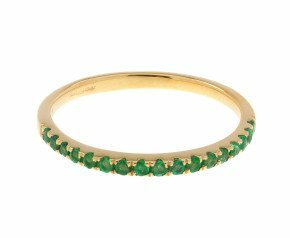 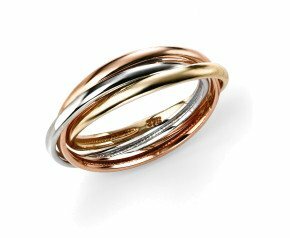 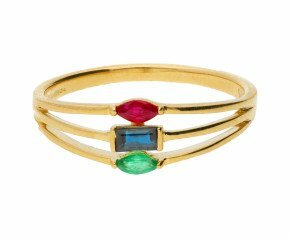 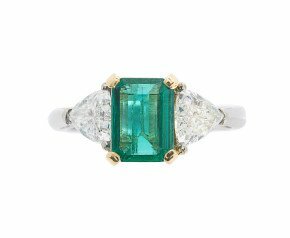 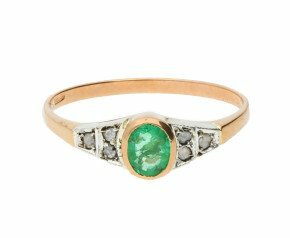 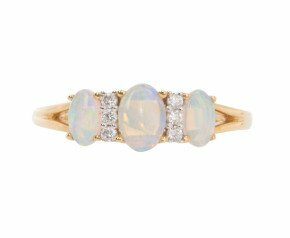 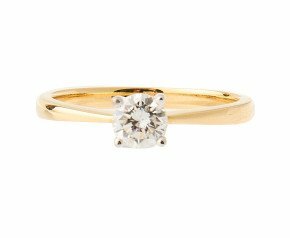 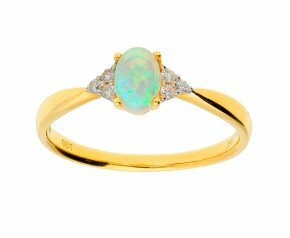 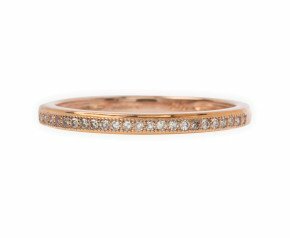 From the plain 22ct gold band to the fantastic second hand cocktail ring, each jewel has been carefully curated to offer you the most eclectic online range of fine rings. 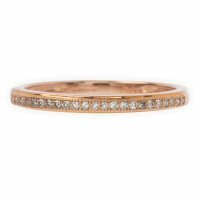 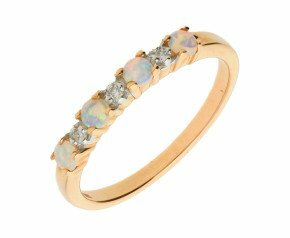 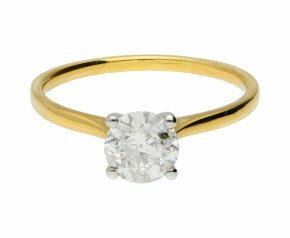 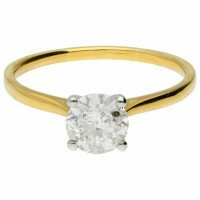 Celebrate new beginnings to happy ever afters with our fine selection of 9ct and 18ct gold modern or Antique engagement rings and pre-owned or Vintage eternity rings. 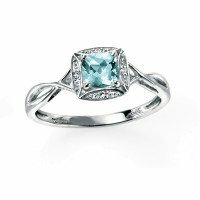 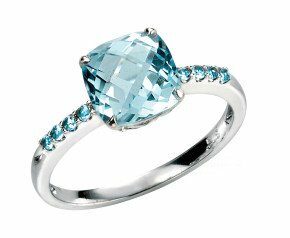 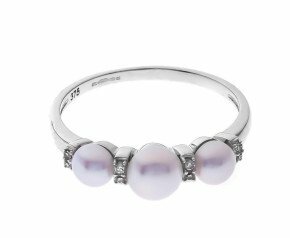 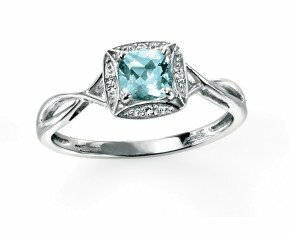 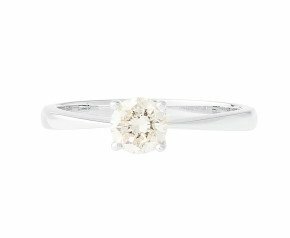 Need help on ring size? 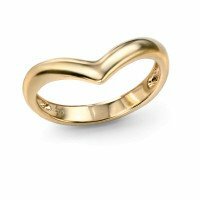 Contact us for advice or to receive a free ring sizer. 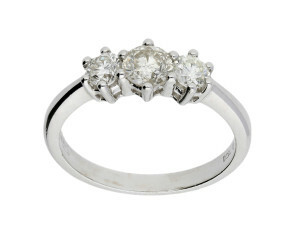 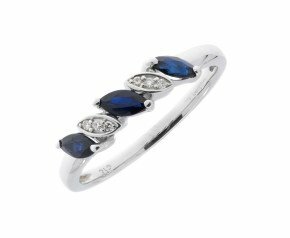 Rings have been given and received for over 6,000 years as signs of love, trust, honour and belonging. 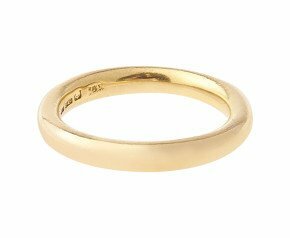 Even in these early civilisations, rings were crafted from silver, bronze or gold. 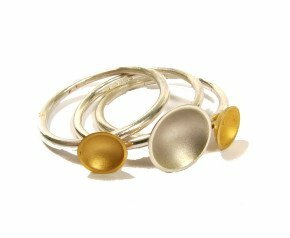 Today they have many uses and can be fashioned in many metals. 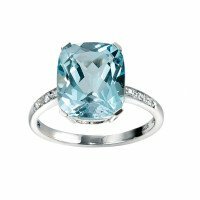 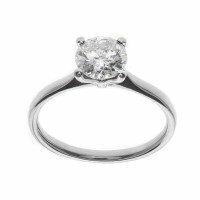 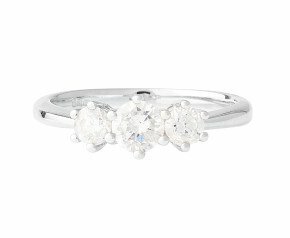 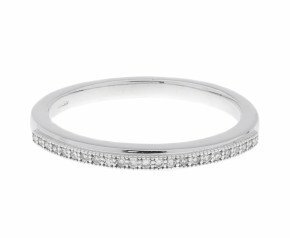 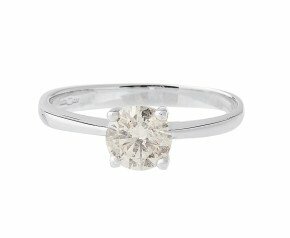 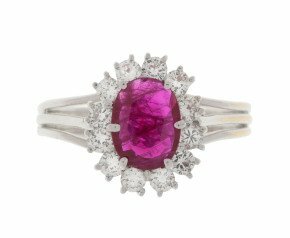 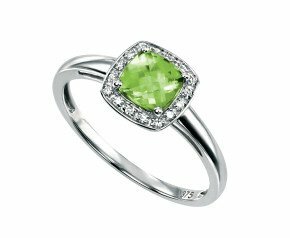 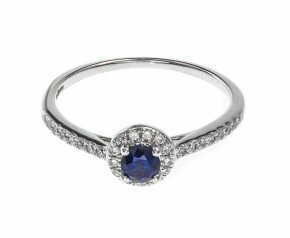 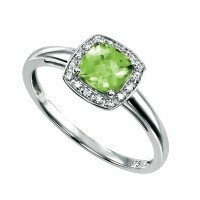 Engagement rings, wedding rings, eternity rings and cocktail rings each have an individual and inspiring story and purpose. 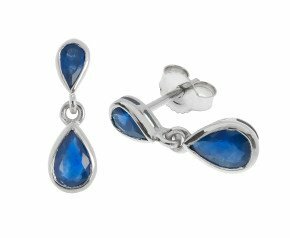 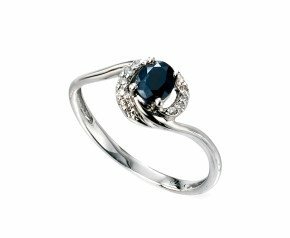 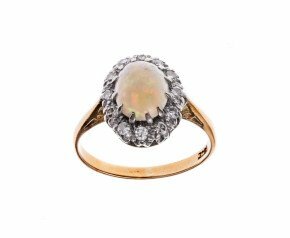 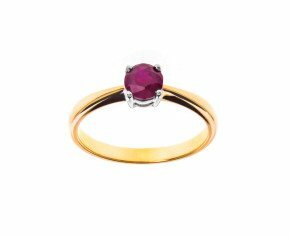 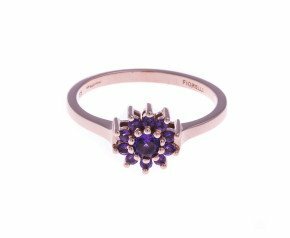 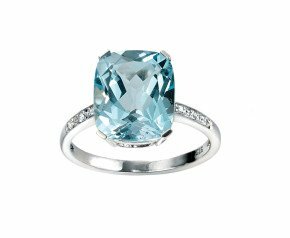 The Fine Jewellery Company only source the most meticulously crafted and beautiful jewels to offer in our collection of rings.